Actress Kim Ah Joong (김아중) recently visited Paris, France to attend Mango Fall/Winter 2011 collection presentation in Centre Pompidou. 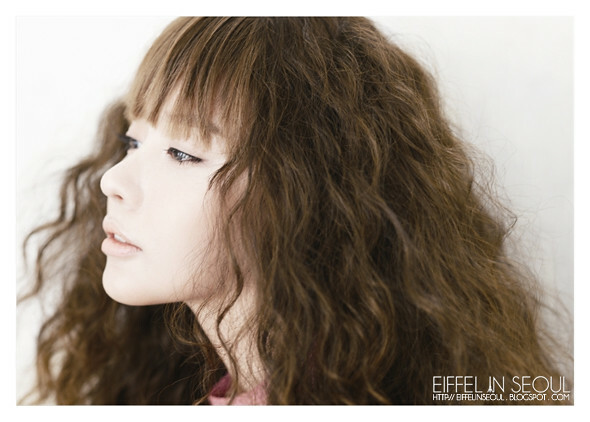 Besides documenting her trip in Paris, High Cut magazine also photographed Kim Ah Joong (김아중) for their Vol. 54 issue, L'amour de Paris. Kim Ah Joong (김아중) was also photographed by Kim Young Jun in a sensual editorial for W Korea May 2011 issue along with actor/model, Kim Young Kwang (김영광). I don't really like her hair in the first photos...but the photography is nice and so are the clothes. LOL at the Bi Rain look-a-like...random!